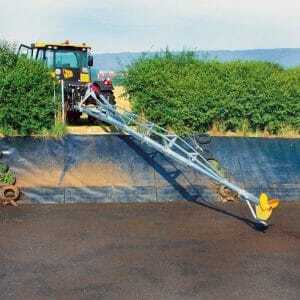 Bauer Equipment | Agromatic Inc.
BAUER is a European and North American market leader in slurry separation technology. 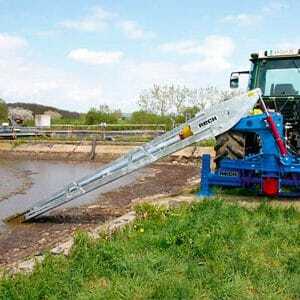 In addition to slurry separators, BAUER also features slurry pumps and mixers to complete your manure processing system. BAUER works to produce sustainable and economic solutions while remaining dedicated to ensuring the highest quality down to the smallest detail. 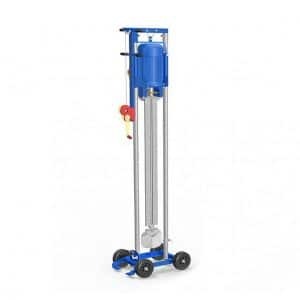 BAUER has products to fit each dairy’s size and budget. 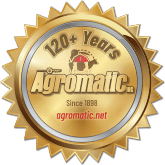 For more information please contact Agromatic’s sales staff at (800) 800-5824 for more details on what solution is best for you!